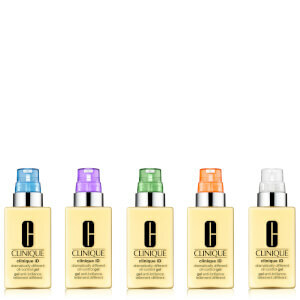 Customise your skincare regime to address your personal skin concerns with the Clinique iD™ Dramatically Different Moisturizing Lotion + Active Cartridge Concentrate; a revolutionary custom-blend hydrator and concentrated elixir that targets specific skin concerns. With Custom-Blend Chemistry Technology™, a proprietary packaging that isolates the concentrate from the base, the skincare treatment offers optimised results with each pump by freshly combining the precise dose of 90% hydration and 10% concentrate every time. Suspended in a silky lotion that provides 8-hours of skin-strengthening hydration to dry and combination skin, the colour-coded tubes slot in neatly, each unleashing concentrated active ingredients that address various skin problems including fatigue, uneven skin tone and irritation. With continued use, skin is left looking invigorated and refreshed. 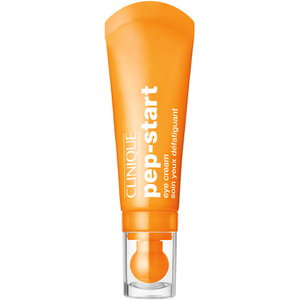 Fatigue (orange) – re-energises and revitalises skin with Taurine. 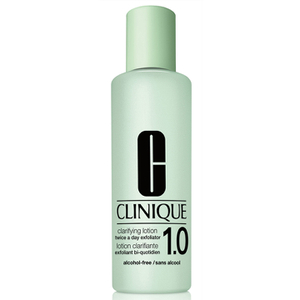 Irritation (green) – Soothes sensitive, inflamed skin with Lactobacillus probiotic ferments. Fine Lines & Wrinkles (purple) – deeply hydrates and firms to minimise the appearance of fine lines and wrinkles with Whey proteins. 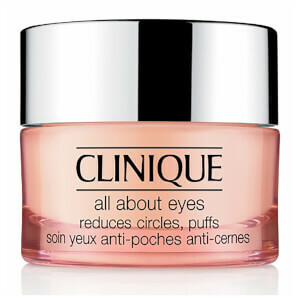 Uneven Skin Texture (blue) – Refines pores and improves skin’s overall texture with AHAs. Uneven Skin Tone (white) – Evens out skin tone and brightens the complexion with Japanese Angelica Root. Free from parabens, phthalates and fragrance.